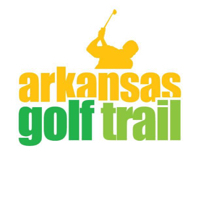 Check out Arkansas stay and play golf packages for great deals on golf and travel. Below is a list of golf resorts, golf packagers and golf courses offering golf packages for the traveling golfer. Plan on visiting Hot Springs Village for your next golf trip? Contact GolfThere for a custom golf package - call 800-369-0922.